Curacao is a water sports paradise with plenty of opportunities for fun on and below the surface. Start your aquatic fun with swimming, water skiing, jet skis and banana boat rides. 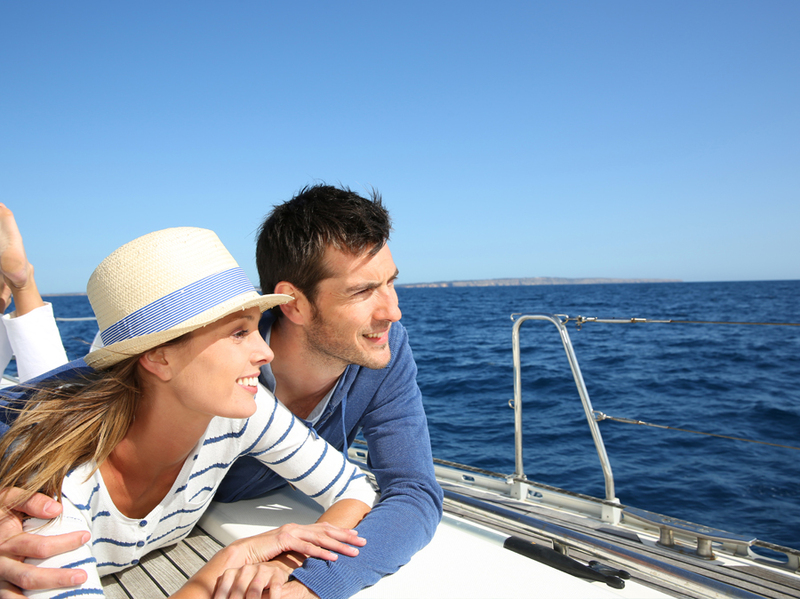 Try your hand at fishing or charter a yacht and go sailing or sign up for a day cruise. Finally, discover the wonders of the coral world. The island's reefs are some of the finest in the Caribbean and there are plenty of shallow areas for snorkeling close to shore. 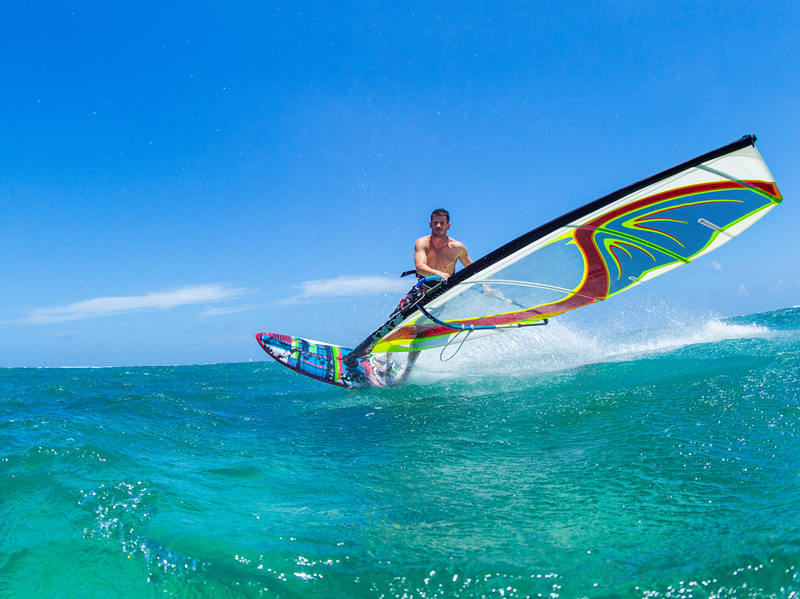 Year-round trade winds make some of Curacao's windward beaches ideal for surfing, windsurfing and kite boarding and the island has produced many champions. If you are interested in wave sports, ask staff at the water sports center, they will be able to tell you where the best spots are. Fishermen will be keen to go in search of the big one and area waters are rich in blue marlin, dorado, tuna, wahoo and other game fish. Boats are available for half and full-day charters. 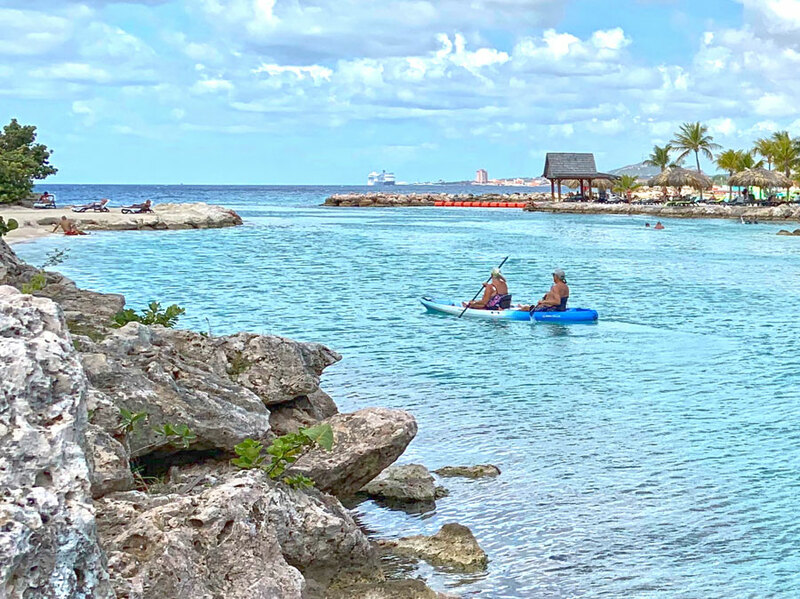 Cruise to Klein Curacao (little Curacao) and spend the day snorkeling and relaxing on the beautiful beaches of this uninhabited island off the southern tip of Curacao. Pelican Boat Ready to explore the island, all aboard the new Pelican Boat! Choose from a great selection of boat trips including an unforgettable Sunset Cruise, a visit to Willemstad Harbor, daytime Fun in the Sun outings or a Nighttime Snorkeling Adventure. Everything is included and anything is possible. You can find out more about these trips at the marina, call (5999) 465-8388 to make reservations or contact pelican@curacao-sea-aquarium.com. The Pelican Boat is also available for private trips and for parties of up to 70 people. Sea Aquarium Resort members and guests are entitled to a discount. 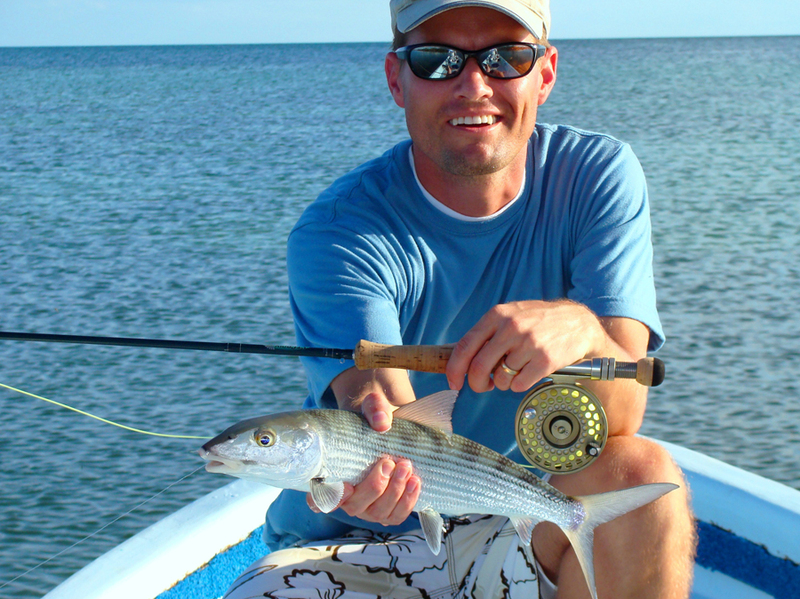 Sign a kayak out from the Front Desk at the resort to explore the bay and the Curacao coast. This service is free for our members and there is a $10 US fee for Interval International and rental guests. If you would like to go further afield, ask your Concierge about sea kayak trips available from local water sports centers entitled to a discount. A variety of trips to the island's coral reefs and diving lessons can be arranged at the Front Desk or at the Ocean Encounters Dive Center across the bridge from the resort. This family owned Dive Center offers Open Water courses twice a week and daily morning and afternoon dives for certified divers. 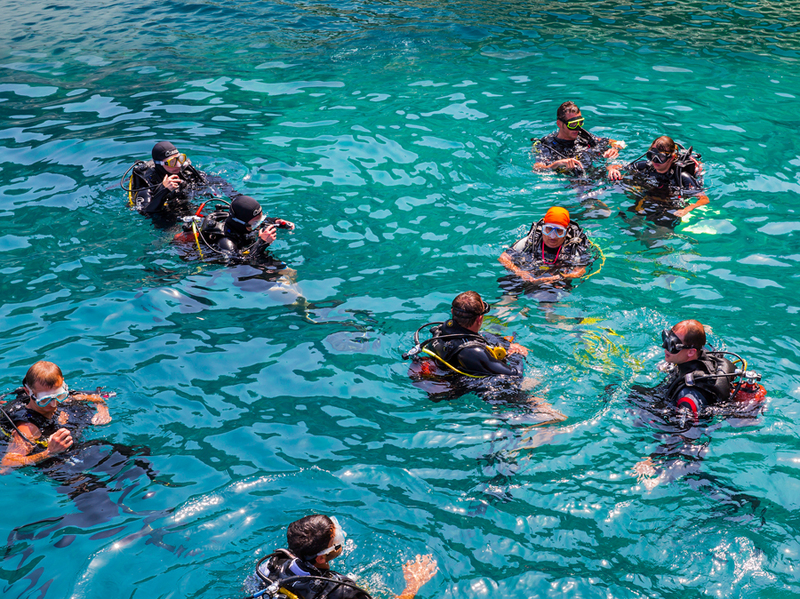 Advanced Open Water diver, Rescue Diver and specialty courses such as Nitrox and Wreck Diver are also available. There are daily boat dives in the Curacao Underwater Park, trips to other reefs along the coast, and to the island of Klein Curacao for a day of diving and beach fun. 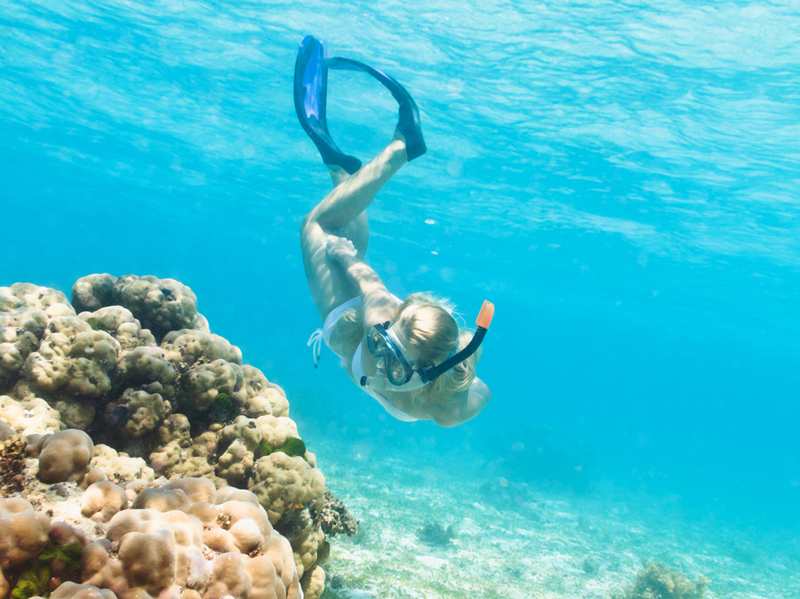 Some of the shallow water reefs lie in sheltered bays and are suitable for snorkeling, ask your Concierge for tips or sign up for an organized trip. Forests of coral mushrooms, eerie blue caves and huge swirling shoals of tiny fish silvered by the sunlight are the stuff dreams are made of and Curacao is indeed a diver's dream. With over 65 dive sites rich in colorful marine life, caves, wrecks and challenging drop-offs, the island is one of the Caribbean's top dive destinations. Curacao's coral scenery is varied, its reefs range from broad shallow terraces to steeper slopes with drop-offs, canyons, walls and stretches of sandy plain. A few miles offshore, indigo blue waters mark the end of the coastal platform and the depths plummet to over 1000 meters. Underwater visibility is generally between 70 and 100 feet and the sea temperature hovers around 80 ºF throughout the year. Marine biologists have identified 57 species of coral, 400 species of fish and a variety of sponges, algae, anemones, mollusks and invertebrates in local waters. With the exception of the tropical rain forest, the reef is the planet's richest ecosystem and Curacao's coral cities live up to their reputation. Shoals of jacks, yellowtail snappers, grunts and pork fish hover over the reef; gaudy parrot fish graze on coral and damselfish and sergeant majors guard their territory. Surgeon fish, angelfish, Creole wrasse, queen triggerfish, blue chromis, spotted drum, the list of exotic names, forms and shades is endless, a kaleidoscope of shimmering scales. The fish share their habitat with lobsters, green and hawksbill turtles, rays and several kinds of shark, dolphins and migrating pilot whales. Diving takes place along the sheltered leeward coast and many of the reefs lie in shallow water and are classified as shore dives meaning that you can literally swim out to them. 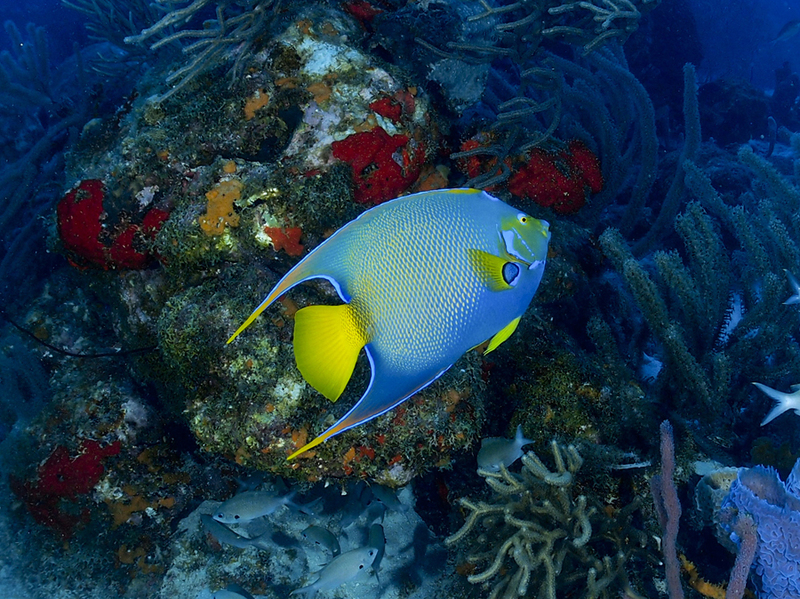 The Curacao Underwater Marine Park protects a 12-mile-stretch of reef off the southeastern shore. Other spectacular dive sites include reefs at Banda Abou, Blauwhaal, and the Superior Producer wreck in the Central Area, the Mushroom Forest and Watamula, the northernmost dive site on the island.